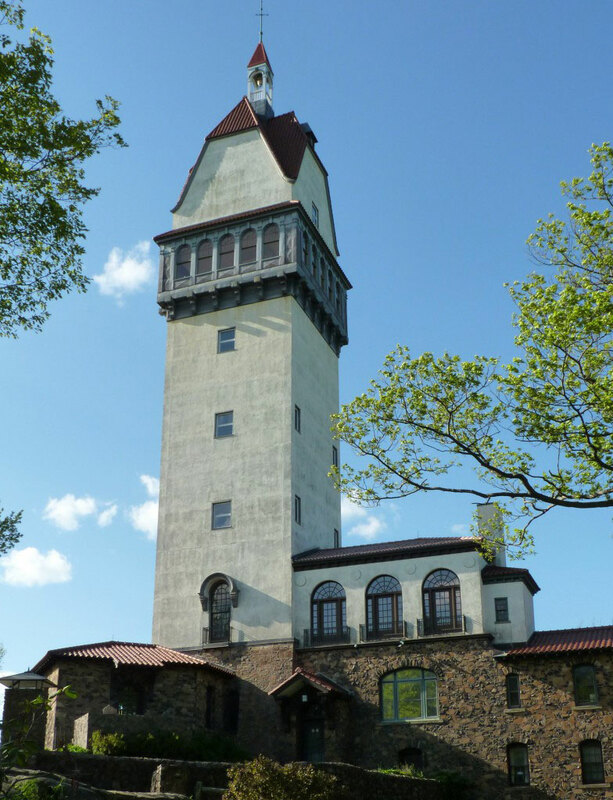 This popular tourist attraction was built in 1n 1914 to serve as the summer home for the food magnate Gilbert Heublein, whose manufacturing and distribution company, Heublein Inc, supplied the country with A1 Steak Sauce and Smirnoff Vodka. 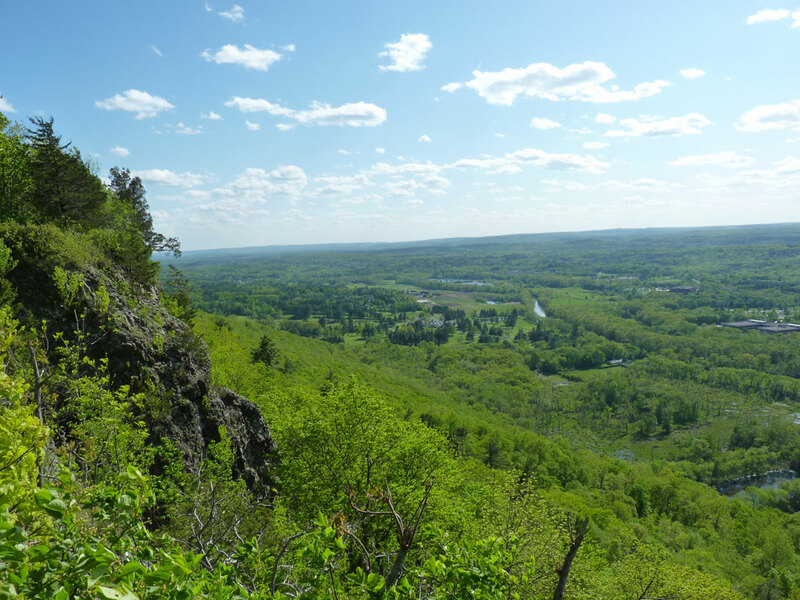 The tower is 165 feet tall and sits on Talcott Mountain in Symsbury Connecticut. 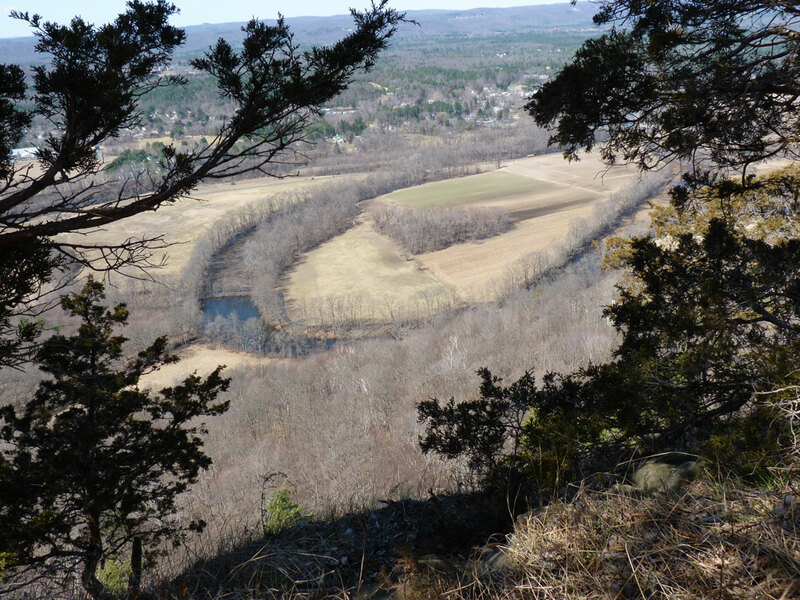 It stands 1000 feet above the Farmington valley,and was designed to withstand winds over 100 MPH. The Republican Party asked General Dwight Eisenhower to run for President while he was attending an event at the Tower. Also, Ronald Regan visited the Tower while he was President of the Screen Actors Guild. Over the years the Tower has suffered several disasters and has been rebuilt several times. 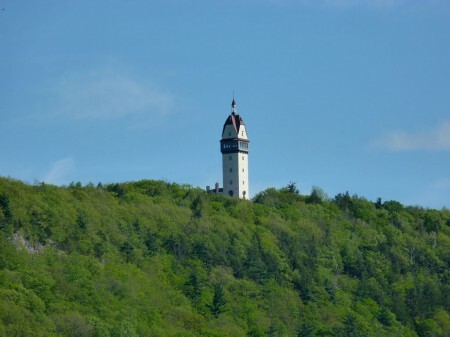 Since 1985 preservation and restoration efforts have been funded by The Friends Of The Heublein Tower, a non-profit organization. 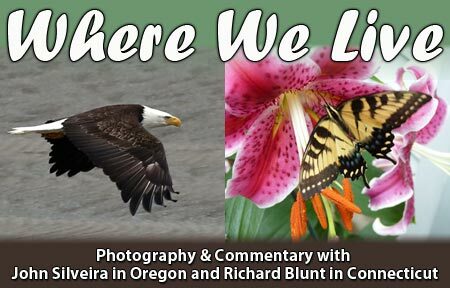 Gilbert Heublein was born in and lived for part of his life in Germany. This fact sparked rumors during World War One that the Tower was being used to inform the German navy of the location of Allied ships. 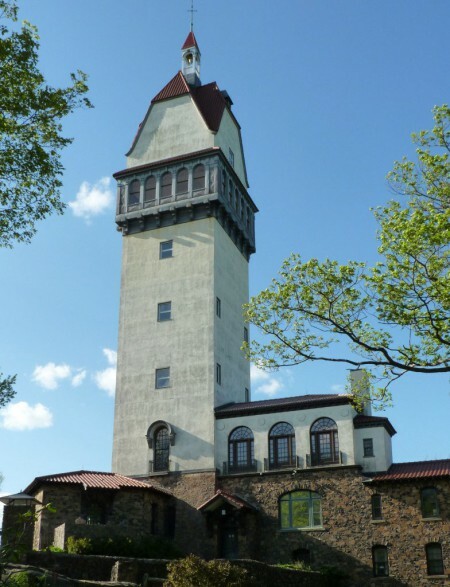 In an effort to stop the rumors Heublein offered use of the tower to state and federal governments, both declined the offer.